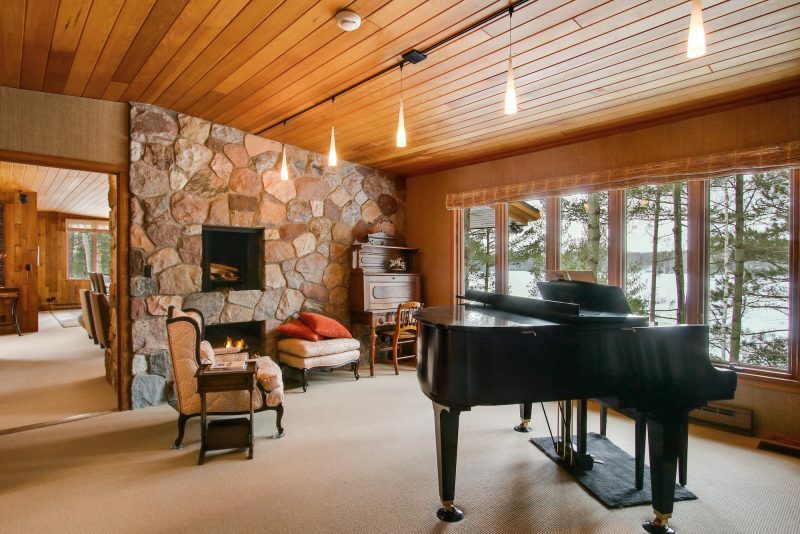 This one-of-a-kind, impeccably kept estate is located on the Pike Lake chain in Iron River, Wisconsin. 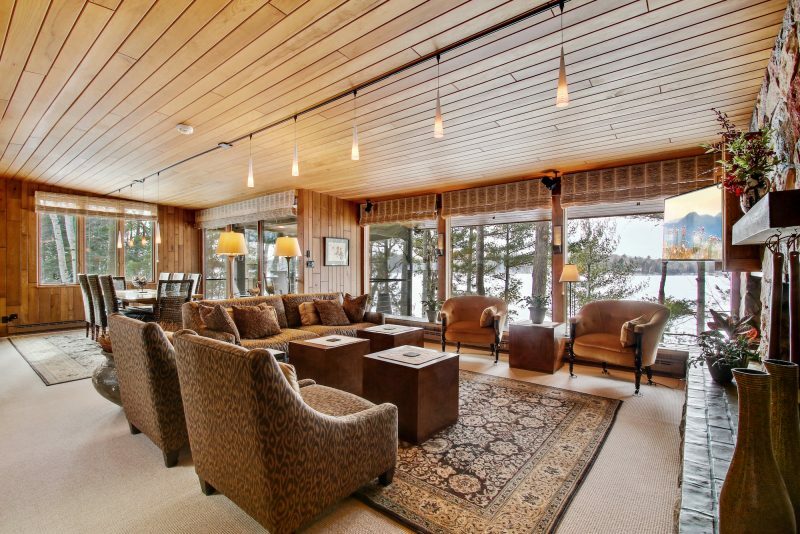 Nestled on the shores of Hart Lake, with 537’ of beautiful sand frontage and crystal-clear water. 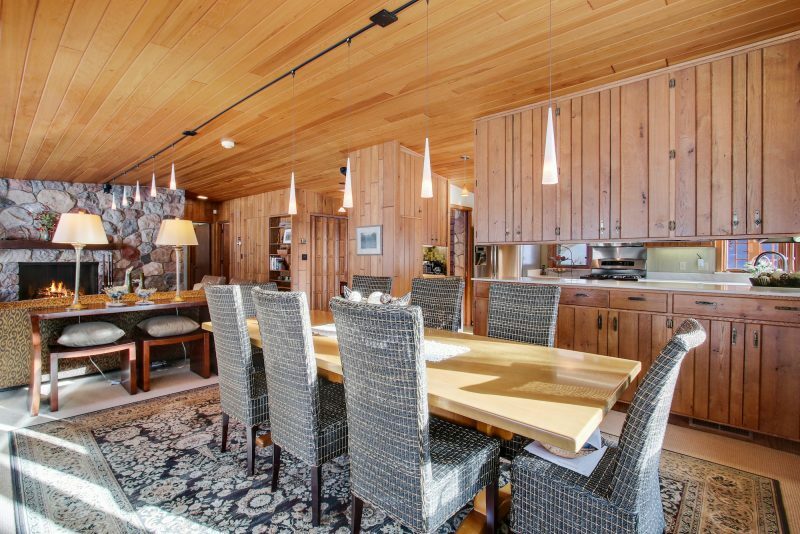 The property features two year-round homes on 17 wooded acres with a total of 5 bedrooms, 6 baths and 4 fireplaces. 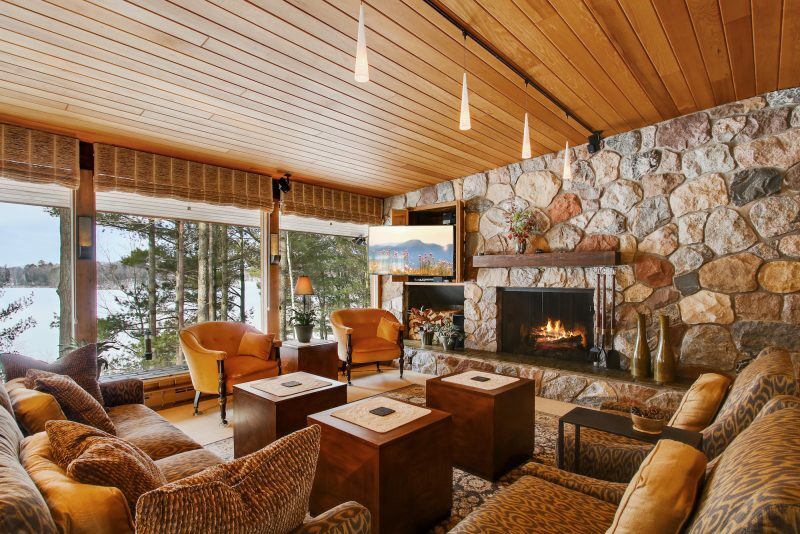 Enjoy captivating westerly facing lake views from nearly every room in both homes. The property features expansive decks, boathouse, paved circular drive, lawn irrigation, two dock systems, individual septics and wells for each home. The property has three distinct parcels and offers easy access to hundreds of miles of all season recreational including the CAMBA, Chequamegon Forest and incredible fishing, swimming, boating and just plain relaxing right outside your door. This estate is listed for $1.174 million with Edina Realty, an affiliate of Luxury Portfolio International®.